Chrysler/Force/US Marine Carburetor Kit. 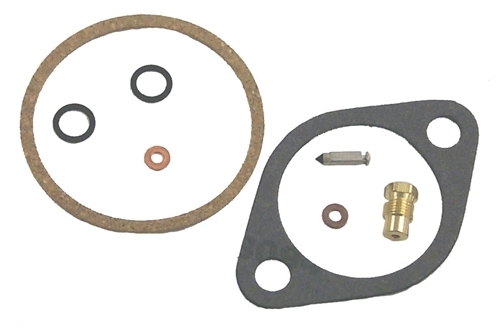 This kit includes one needle, One Seat, Orings, and gaskets. One kit rebuilds one carburetor. This kit replaces FK10003, FK10026, FK10053 and FK10102-1.